Study after study points to the impact our kids content has on early learning and school readiness. In fact, PBS Kids programming is the only children’s content specifically recommended by the American Academy of Pediatrics. From high-quality educational content to reading camps and peer mentoring programs to professional development for caregivers and providers, our early childhood services aim to ensure we are improving literacy, math, and social emotional skills that prepare our youngest viewers for school. 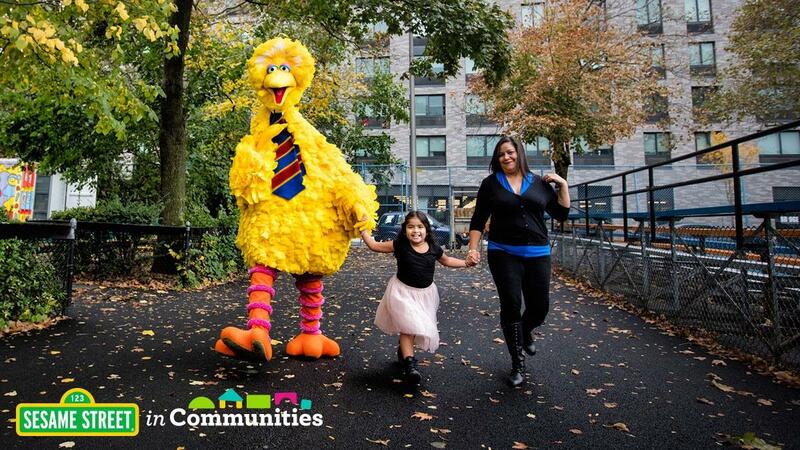 Connecting the themes from PBS Kids programming to real life experiences in our community, KCPT seeks out local stories just for kids and families. We work with regional partners, and even kids themselves, to encourage young viewers to get out and explore our region. Along the way kids are learning about literacy, health, arts and culture, social emotional skills and STEM and caregivers are more aware of the incredible opportunities for children in our community. Stories are featured on the KCPT PBS Kids 24/7 Channel and live stream. Find out about fun places to go and things to do around Kansas City — Watch KCPT KIDS Local Stories videos! Martha Speaks Reading Buddies is an innovative, cross-age reading program, based on the popular PBS KIDS show, Martha Speaks. The program is designed to help kindergarten and upper-elementary students increase their vocabulary, develop self-esteem and social skills, and enhance their love of books and reading. The SUPER WHY Reading Camps build on the signature early literacy approach of the popular television series and extends a unique interactive reading approach into the community. KCPT leads kid “campers” through a week of reading-based crafts, games, and songs that target early literacy skills each day including letter identification, rhyming with word families, letter sounds and spelling and vocabulary and comprehension. “PD with KCPT” is a professional development series specially designed with PreK-1 teachers in mind. With an emphasis on engaging, accessible, and free tools for early childhood classrooms, this series highlights key themes found in PBS Kids programming including literacy, STEM, the arts and social and emotional learning. Workshops include the importance of meaningful screen time and how to incorporate media into your Pre-K classroom. Kansas City PBS, in collaboration with community partners, has developed workshops, outreach activities and professional development for community service providers and families to implement the SSIC model. The resources—including printable activities, informational articles, videos, and workshop plans—engage both kids and adults in everyday moments and daily routines—from teaching early math and literacy concepts, to encouraging families to eat nutritious foods, to serious topics such as divorce and food insecurity.